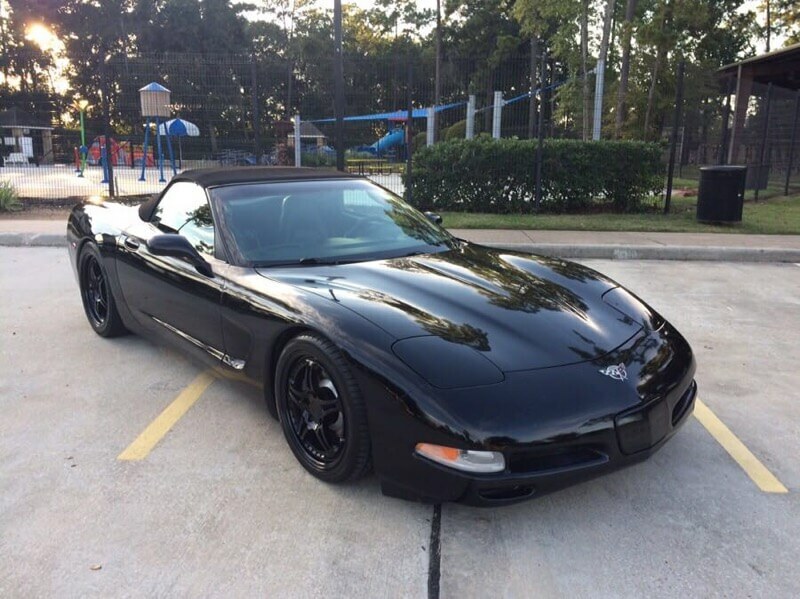 Check out this 2003 Chevrolet Corvette, stock number 2253! 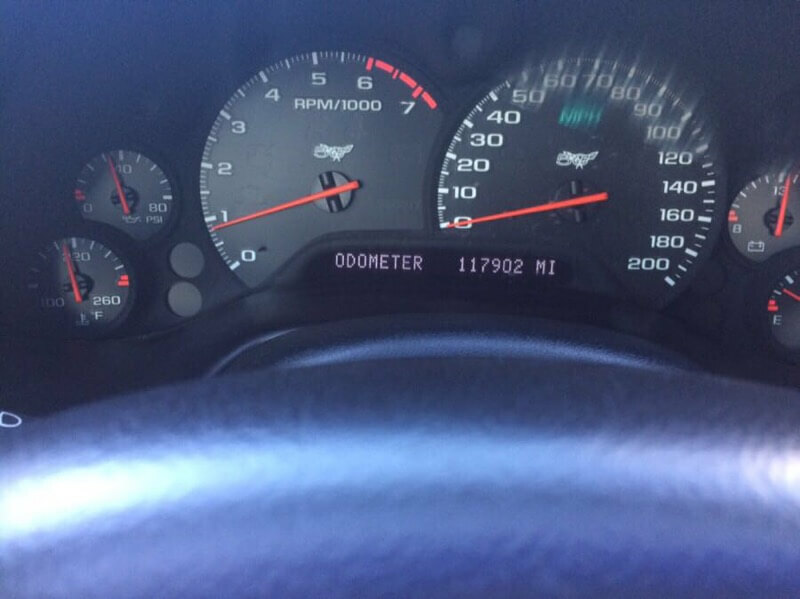 This is the epitome of American muscle and an affordable price! Plus you can pop the top and enjoy cruising on a nice day. Come by the lot and check this corvette out and you will not be sorry.